Recently saw this film at the Tribeca Film festival and have to say that we enjoyed the film very much. Not only are the story and performances great, but the visuals of the film and the soundtrack make this a fantastic 2 hours. There was a great consistency of stylistic transitions and some of the best authentic basketball playing in a film. Very authentic when it came to that for sure. Grayson's performance was also very good, as were all of the actors. It was great seeing some notable actors playing different roles then you are used to seeing them in. 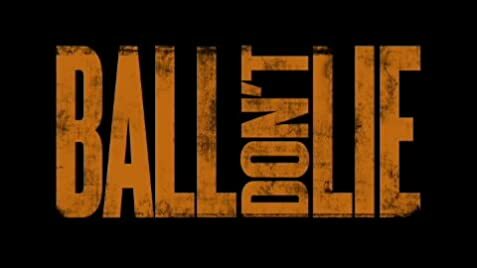 But a great film and if you get the chance I highly recommend seeing Ball Don't Lie.